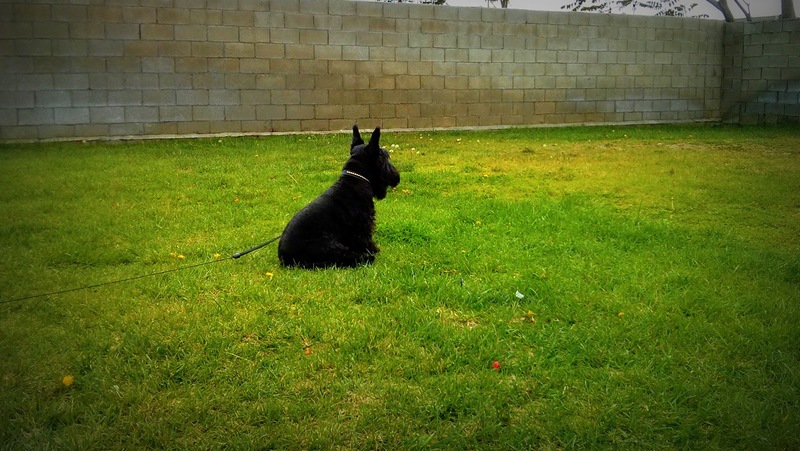 Omm, a nine year old Scottish Terrier, is focused on a pet rabbit in the distance. He really wants to meet the rabbit. Posted in PhotographyTagged Scottie, Scottish TerrierBookmark the permalink.